Why can not install Any DVD Cloner fro Mac / Any DVD Cloner Platinum for Mac on my latest 10.8 Mountain Lion? 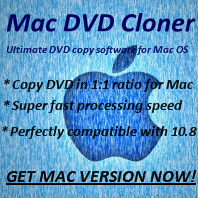 Why can not install Any DVD Cloner for Mac / Any DVD Cloner Platinum for Mac on my latest 10.8 Mountain Lion? Q: When install Any DVD Cloner for Mac / Any DVD Cloner Platinum for Mac, warning the program can not be installed. What should I do? 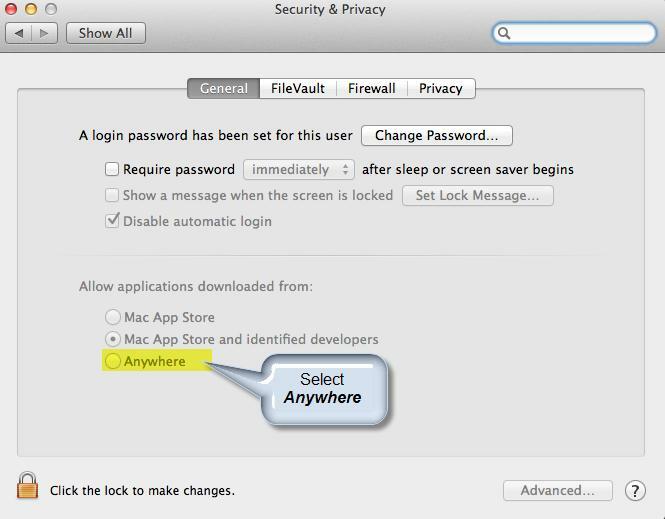 A: Please go to System Settings > Security & Privacy > General, choose "Anywhere" for Allow applicaitons downloaded from. Then install Any DVD Cloner for Mac or Any DVD Cloner Platinum for Mac, the problem should be fixed.